i am a semi-retired legendary animator. Ooh! 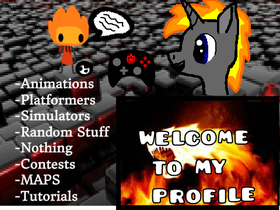 Is that Geometry Dash?